The scariest monsters are those hiding inside our own minds... 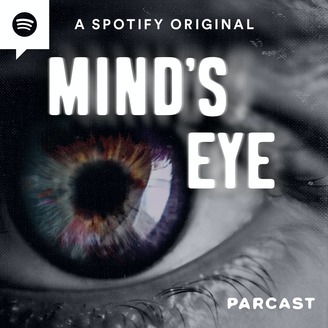 Plagued by nightmares, homicide detective Kate McClay enlists her radio-journalist husband get to the bottom of her horrifying dreams. In the process, Kate fights against psychology, unsolved crimes, her own family, and even a serial killer. Will Kate's dreams ever end? Or is her nightmare just beginning? 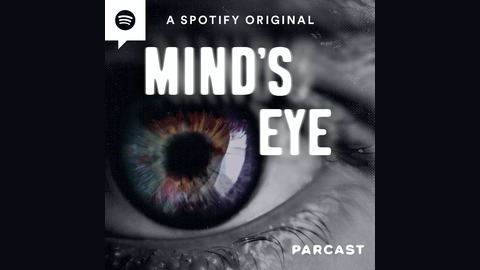 Mind's Eye is part of the Parcast Network and is a Cutler Media production. Kate finally confronts the source of her nightmares. Will she be able to stop them forever? Or is the real nightmare just beginning? Hello Fresh - Get $80 off your first month by going to Hello Fresh.com/MindsEye80 and enter code MindsEye80.